Ultimate Sinatra is a brand new collection that brings together the incredible hits from the full breadth of Sinatra’s recording career for the very first time, gathering timeless selections from across his remarkable Columbia, Capitol and Reprise catalogues. 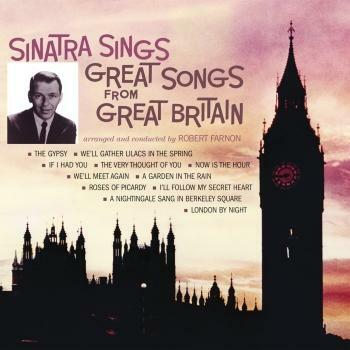 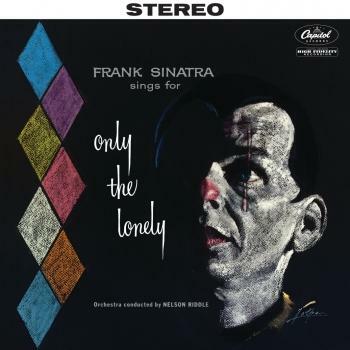 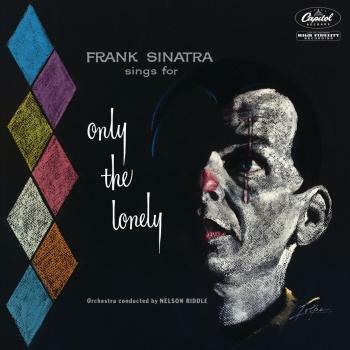 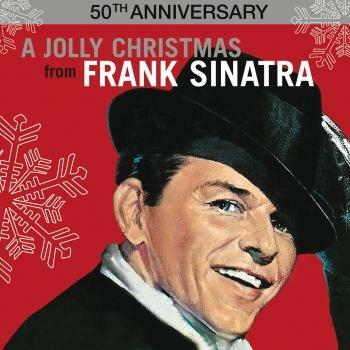 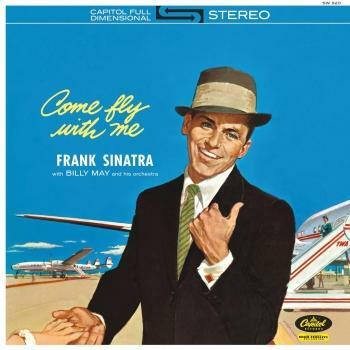 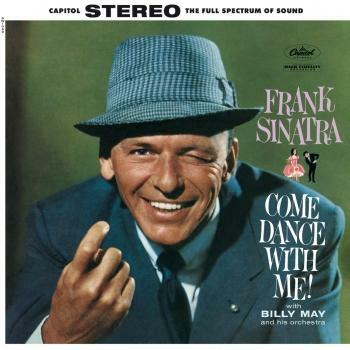 The defining voice of the 20th century, Frank Sinatra enjoyed a legendary recording career that spanned six decades, beginning with his earliest session in 1939 and culminating with his last in 1993, for his world-renowned, multi-platinum Duets and Duets II albums. 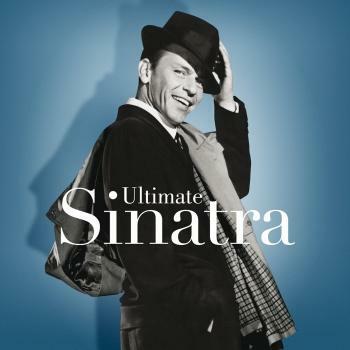 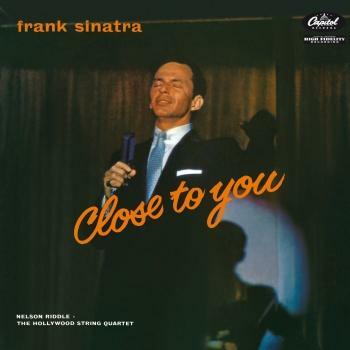 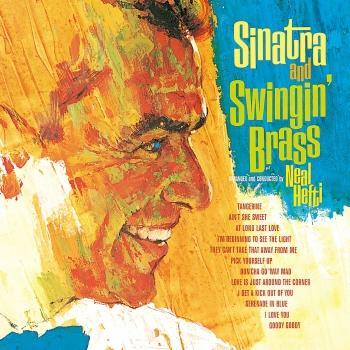 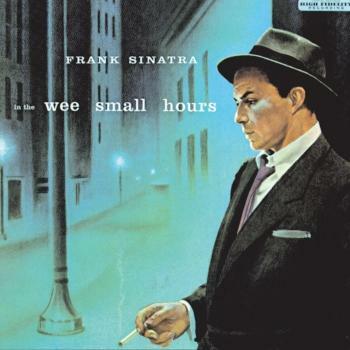 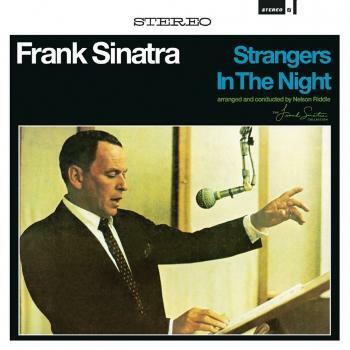 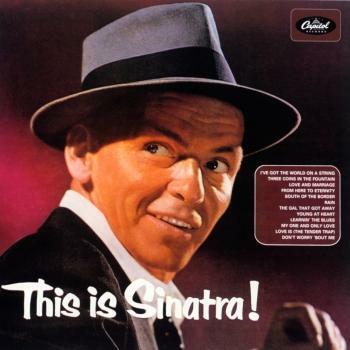 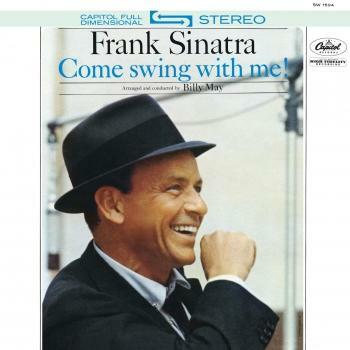 All of Ultimate Sinatra’s configurations open with “All Or Nothing At All,” recorded with Harry James and his Orchestra on August 31, 1939 during Sinatra’s first studio session. 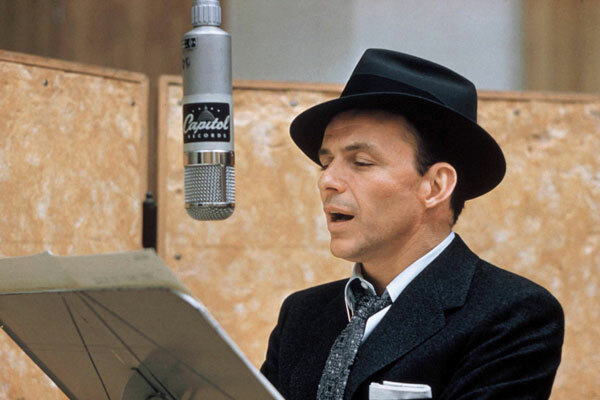 With that star-making session, Sinatra embarked on a three-year run of nearly 100 big band recordings with the Harry James and Tommy Dorsey Orchestras, followed by more than 50 years of sessions for Columbia (1943-1952), Capitol (1953-1962; 1993-1994), and his own Reprise label (1960-1988).